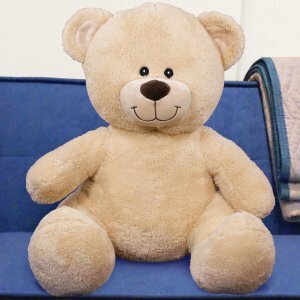 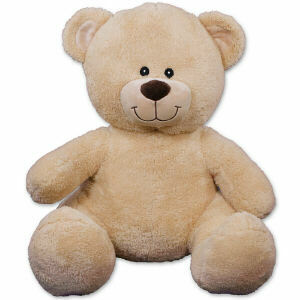 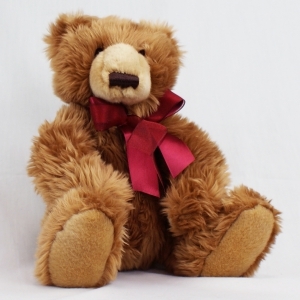 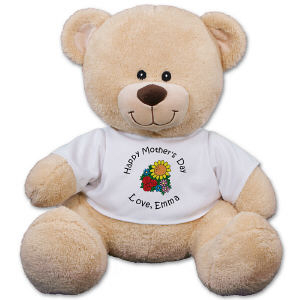 Present your Mom with a heartwarming and cuddly Personalized Teddy Bear created just for her. 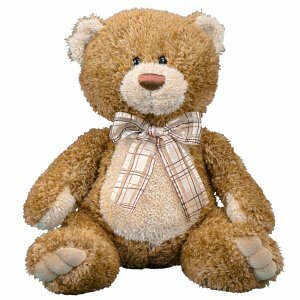 What better way to celebrate her birthday, Mother's Day, special occasion or as a get well gift than with a Personalized Teddy Bear for Mom. 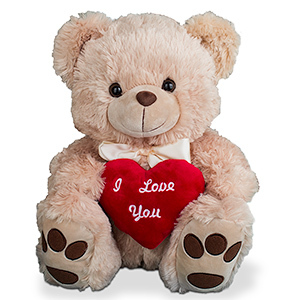 Chocolate Chip Frappe Teddy Bear - 12"
I Love You Beige Teddy Bear 15"
Brown Sugar Bear - 15"
Personalized Mother's Day Teddy Bear - 15"
800Bear.com loves to create Personalized Gifts for Mom. 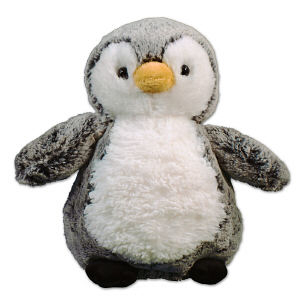 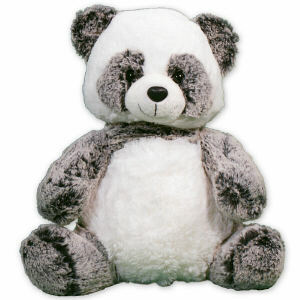 She is very important and personalizing plush animals as a gift warms our heart. 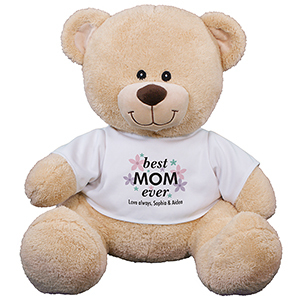 Be sure to check out this best selling Mother's Day bear for a great gift that she is sure to cherish. 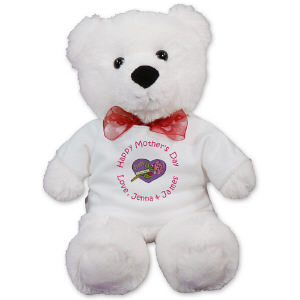 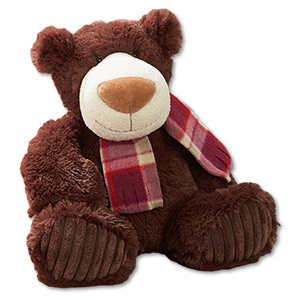 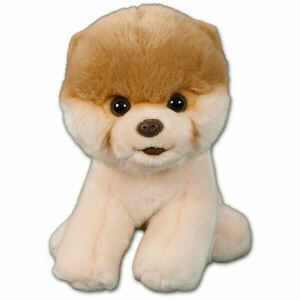 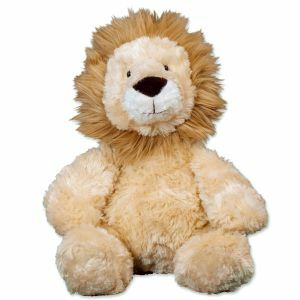 Shop 800Bear.com for Personalized Plush Animals for Mom today.